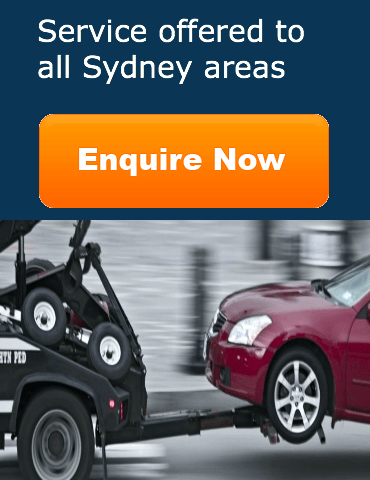 Cars Wanted Sydney offers you up to $10,000 Cash For Cars and free Car Removals Sydney Wide. We buy your Unwanted Old Cars, Scrap Cars and much more. Apart from Penrith we cover all areas Sydney Wide.